Located in the southern most easterly point of the Caribbean chain, Barbados has developed a name of its own with its picturesque beaches, stable economy and attractive investment opportunities. It is neatly tucked away form the hurricane belt due to its far easterly location in comparison to its neighbouring islands; along with this, it’s low crime rate and constant weather conditions year round Barbados is an especially great place to holiday or call home. Its International airport is host to a healthy number of global visitors year round, peaking that list are visitors from the UK, USA and Canada. The little island has been lucky enough to catch the eye of a plethora of foreign investors, and their keen desire to purchase places of residence. 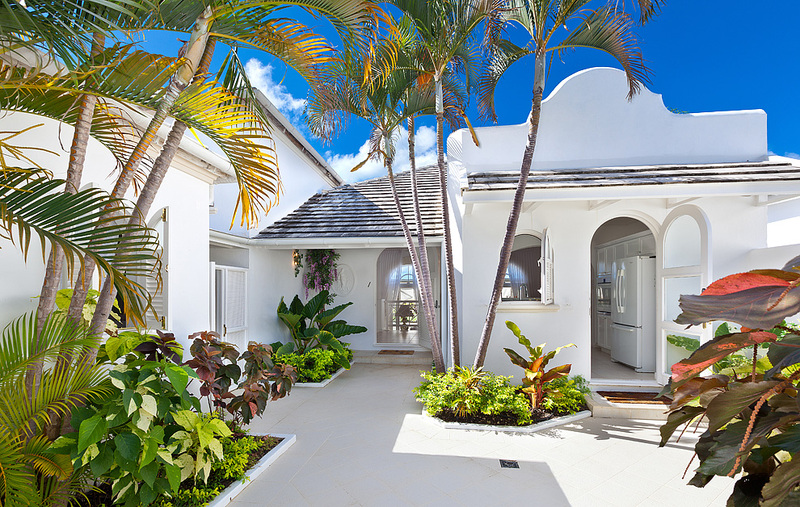 The Island Villas portfolio extends to some of the Island’s most luxurious dwellings. 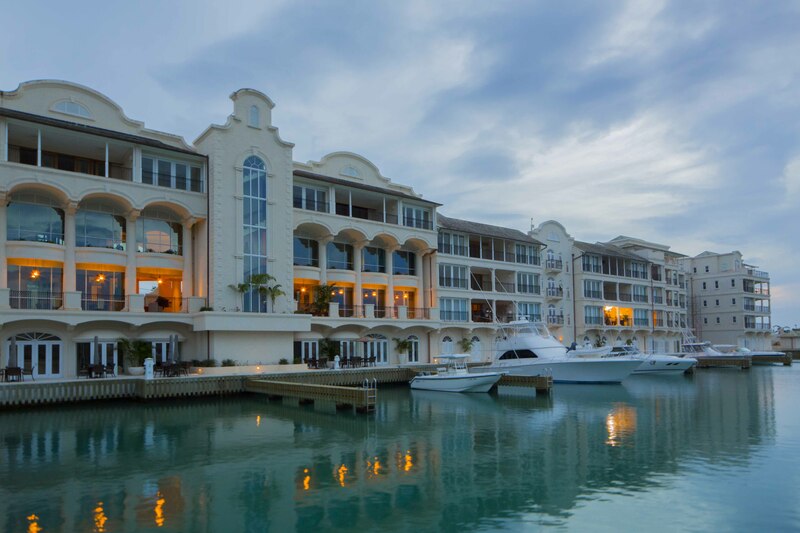 Port Ferdinand Marina & Luxury Residences boasts spectacular ocean views and stellar sunsets. In a league of its own it not only offers a selection of stunningly spacious holiday villas with a personal yacht berth on the quaint Northwest Coast, but also three dining options, including it’s highly noted restaurant 13/59. 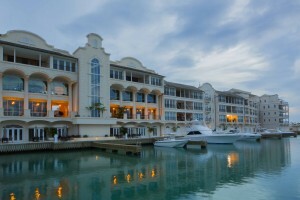 Port Ferdinand currently carries the option to rent or own one of their beautiful residences. Heron Court offers a villa rental in Barbados with a great living area at an even better price point. The residential development comprises of twenty-eight elegant townhouses, each featuring 3 bedrooms, 2 1/2 bathrooms, a study, living/dining room, an open-plan kitchen and a terrace. Located in Porters, St. James, it is only a short distance away from the historic Holetown, where you will find banks, supermarkets, fine dining and luxury shopping at the nearby Limegrove Lifestyle Center. Vuemont is a seventy-seven unit residential community located high on a ridge with panoramic views of the West Coast, benefiting from the breeze of the East Coast. Each property in Vuemont provides an excellent opportunity to enjoy contemporary Barbadian living with 3-bedroom and 2-bedroom options, terraced lawns, secluded garden courtyards, water features and gazebos. Cassia Heights 2 is a prestigious Royal Westmoreland three bedroom villa, with fully air conditioned bedrooms, and a large open-plan kitchen/dining area. As a resident of Royal Westmoreland you have access to the resort facilities including the tennis courts, pool, air conditioned gym as well as special rates for the 18-hole championship golf course designed by Robert Trent Jones Jnr. Cassia Heights 2 is currently being offered for rent furnished and is in close proximity to the Platinum West Coast. Island Villas would love to hear from you and your interests in any one of these fine properties! Contact us any time, we hope to assist you to find a property for holiday rentals, to rent or to buy on our beautiful little island!